In news that should surprise nobody, Square Enix has officially announced Kingdom Hearts 2.5 ReMIX for global launch in 2014. As predicted, the HD remaster collection will include Kingdom Hearts II Final Mix, Kingdom Hearts Birth By Sleep and a cinematic compilation from Kingdom Hearts Re:Coded and be available on the PlayStation 3. Square Enix unveiled the game with a brief trailer showcasing the game’s improved visuals. 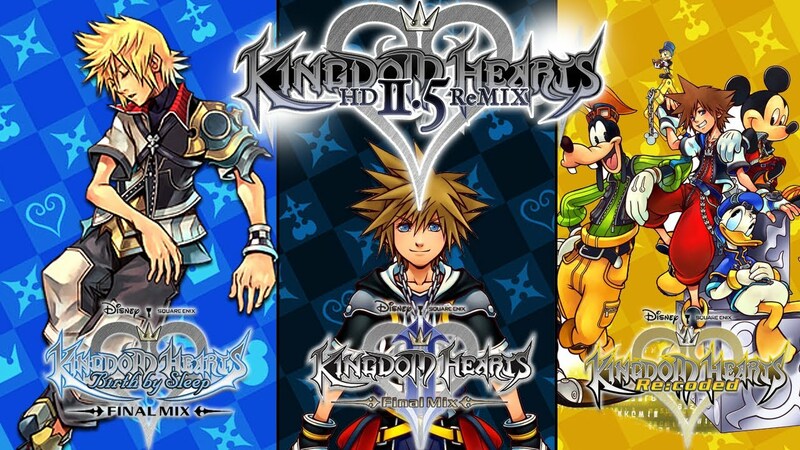 With Kingdom Hearts HD 1.5 ReMIX already surpassing 600,000 units worldwide in, it is safe to say that audiences still crave the dream collaboration between Disney and Square Enix. With 2.5 containing arguably two of the best games in the series in KH2 and Birth By Sleep, I expect this collection to surpass the success of its predecessor. Kingdom Hearts II ironed out much of the original’s wonky mechanics including collecting experience bubbles, a very friendly camera system and vast improvements to the Gummi Ship. Birth By Sleep is the title I’m curious about the most because it was launched at a time where I had lost interest in the PSP and chose not to invest in the title, despite its near universal acclaim. Lastly, I doubt the cell phone turned handheld gameplay of Re:Coded will be missed much but I still question the usefulness of cinematic compilations. With Square Enix slowly churning out HD collections of their biggest games from the PS2 era, only time will tell if other games will get the treatment. But so long as Square Enix takes the time to give their legacy franchises the love and appreciation they deserve, these collections will continue to be a goldmine. With only a few more months until the new console launches from Sony and Microsoft, I think my seventh generation consoles sensed the writing on the wall. 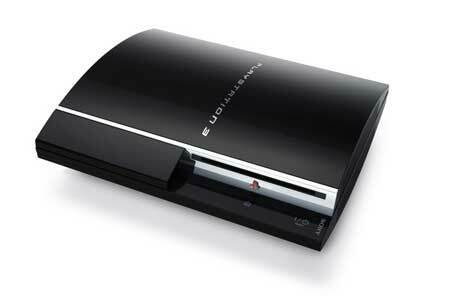 First my PS3 decided to die on me with a optical drive failure last spring. Now it seems my Xbox 360 is joining my PS3 in the ward for partially crippled consoles. My 360, the longest tenured and steadfast of my entertainment setup, suffered incapacitation at the hands of a eject function failure. Both consoles still effectively function, but the loss of my entire physical collection of games is too much to handle, especially with the massive lineup for Fall (and a little game called GTAV). I guess I can play the Wii to tide me over. Although I speculated last week that Sony would sit on the launch date for their PS4, I couldn’t have been more wrong. 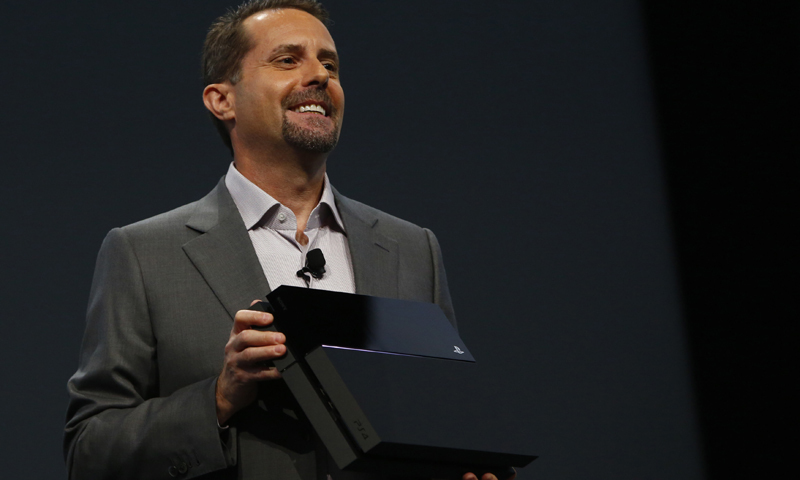 Sony will begin sales on the PS4 November 15th in North America (Nov 29 for Europe). The date comes at a time where Microsoft is expected to have a late November launch, giving Sony at least two weeks alone in stores. 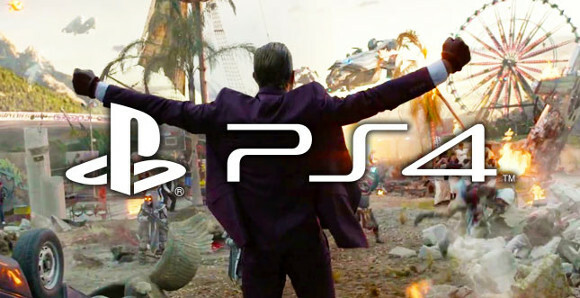 Not that it matters, with Sony PS4s being reportedly pre-ordered at a higher rate than the Xbox One. In fact, it appeared that Sony is sticking with the battle strategy of “we’re not Microsoft,” despite Microsoft’s change in attitude and improved public reception. Sony Computer Entertainment president and CEO Andrew House took the stage at GamesCom and said, “While others have shifted their message and changed their story, we were consistent in maintaining a message that is fair and in tune with consumer desires.” I can’t fault Sony from taking the approach because it so far has masked their weaker initial software lineup and put them in a position of advantage while Microsoft scrambled to regain its footing. Gamers have a penchant for the elite. Most are highly competitive, defensive of their favorite games, opinionated when it comes to their views, and protective of their hobby, which they may view as exclusive or something that others simply won’t understand. It manifests itself often in fanboyism when defending their console of choice (Sony, Nintendo, Microsoft) and slight elitism when it comes to non-gamers expressing curiousity about playing video games. This current generation has seen a divide in the consumer base and the re-creation of an audience not seen since the dawn of gaming at the arcades. 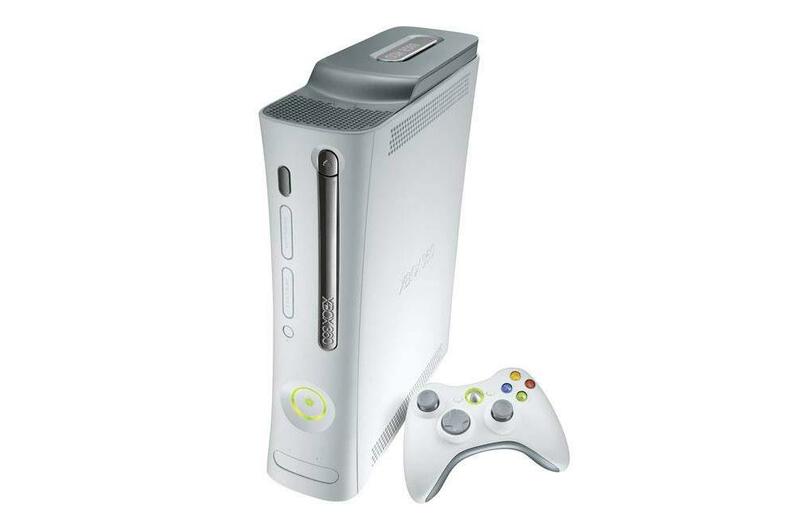 On one side, there’s the traditional progression of consoles through technological advancements in the Microsoft Xbox 360 and the Sony PlayStation 3. On the other, the Nintendo Wii is not much more powerful than a first generation Xbox but touts its unique motion sensing IR controller as a simple and easy way for *anybody* to enjoy. Not only is the Wii attractive in its simplicity, it has a lower price point than the competition. What Nintendo figured out, is that the average non-gamer who sees a video game kiosk cares little about graphics and technology but is more fixated upon a unique, interactive experience. Throw in a lower price point and a pack in game (Wii Sports) that highlights the unique controls of the Wii and the “casual gamer” is instantly born. If you want to play golf, just swing your arms as if the Wiimote were a golf club. The key to the Wii is accessability. But born from the rebirth of the “casual gamer,” the likes of which have been hidden since simple arcade games like Millipede and Pac-Man ruled the arcades, is the quality of software on the Wii has significantly gone south. Sure there are good games that utilize the control scheme very well, especially many of Nintendo’s in-house produced titles like Super Mario Sunshine, Super Mario Kart and Super Smash Bros. But for every single top notch title in the Wii’s library, it seems there’s a dozen more bad titles, or shovelware, designed to cater to the indiscriminate consumer who is more concerned with the activity at hand than production values. So why is this a problem? Developers know that poorly produced titles will sell reasonably well so they can cut corners and produce cheaply made games and still turn a profit. Even Nintendo is guilty of this through their classic GameCube collection which adds the motion controls to their best selling GameCube games like Pikmin and Mario Power Tennis. Nintendo, long seen as the last bastion of traditional gaming, has put stunning franchises such as Zelda, Mario and Metroid on the backburner in lieu of the casual crowd by creating titles like Wii Sports Resort and Wii Music. Wii Music was almost an insult as a musician, implying that anybody who can shake a Wiimote can play an instrument. I understand the concept of opening the platform to everyone, but rhythm games like Rock Band and Guitar Hero are leaps and bounds beyond what Wii Music is and even in the casual crowd are well regarded. The “core gamers,” look down on this practice, and rightly so. It’s disappointed to see the watering down of something you feel is so rich in content. It’s bad enough that bad games exist that masquerade as good games, but seeing games that are well enough being subpar because they can get away with it is disgusting. Developers should strive to improve the quality and bridge the gap between the casual and the core. Yes, the core gamers will still have their Final Fantasies and Call of Duties, but both the casual and the core demographics appreciate titles like Rock Band and Madden and even Animal Crossing. Video games are often taste oriented and it is easy to rope in the casual gamer with simple controls, mechanics and a bit of charm while still catering to the core by providing the content and quality that they seek.